Sports Hub has been in existence since 2014 and has franchises in many Cape Town areas and we are expanding nationally with our first franchise in Johannesburg starting in 2019. Henk has always had a love for working with kids. He started Sports Hub with intention of changing the way foundation phase coaching was done in South Africa. With over 20 years of experience in Foundation phase Sports coaching and Qualifications in BA (Human Movement Science) TUKS, Higher Education Diploma TUKS, PGDip UCT GSB, his mission is to change the lives of kids while doing what he loves. Outside of Sports Hub, Henk is a family man, who loves spending time with his two boys Vincent and Ruben, surfing and running in the mountains. Simon has a great love for Sports and Fitness. 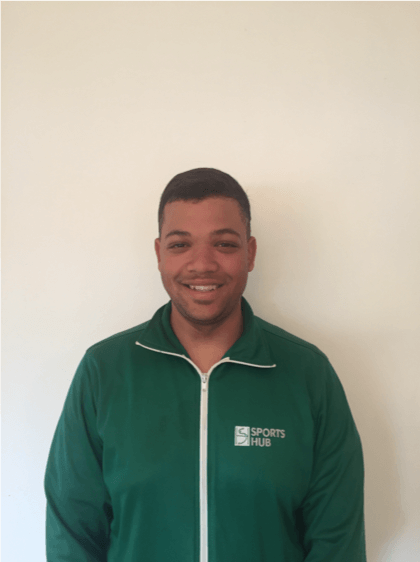 He joined the Sports Hub team because He believes in the power of changing the next generation through Sport. Simon has more than 5 years of coaching experience, which includes a year as a Physical Education Teacher in Santiago, Chile. 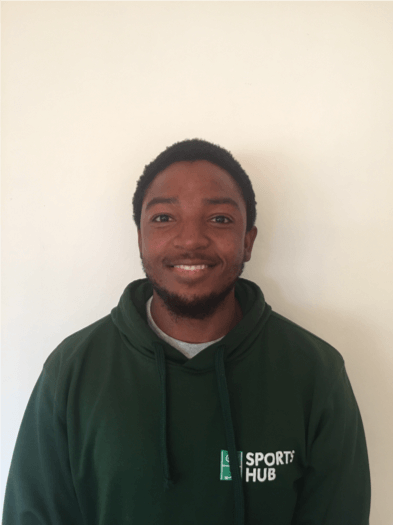 He is qualified with a Diploma in Sports and Recreational Management from ETA, with other qualifications including First Aid, Athletics, Hockey, Tennis and Nutrition. When Simon isn’t coaching, he enjoys playing team sports and relaxing in the sun with friends and family. Arthur loves to be out in the sun and working with children. He considers it a privilege to be able to shape the children of the future and believes strongly in the power of sport. 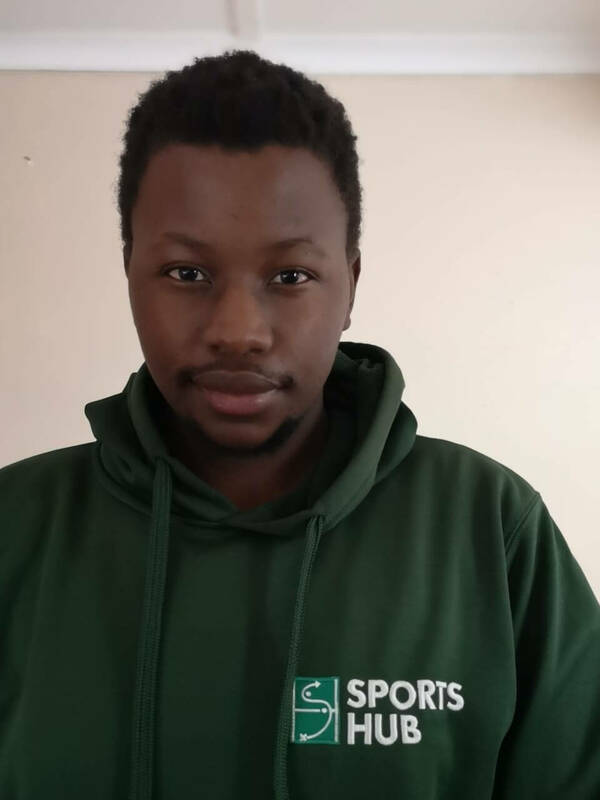 Arthur loves Sports Hub because he really believes in the science behind the program and thinks that it is in the best interest of the child’s future. He has a diploma in Sports Conditioning and Coaching with an extra qualification in Sports Massage. Outside of Sports Hub, Arthur is crazy about soccer and particularly loves playing 5 a side with his friends. Alvino is someone who is passionate about the power of sport. He believes that sport is essential in the development of character for young children. Alvino enjoys watching kids “let go” and have fun while playing sport. 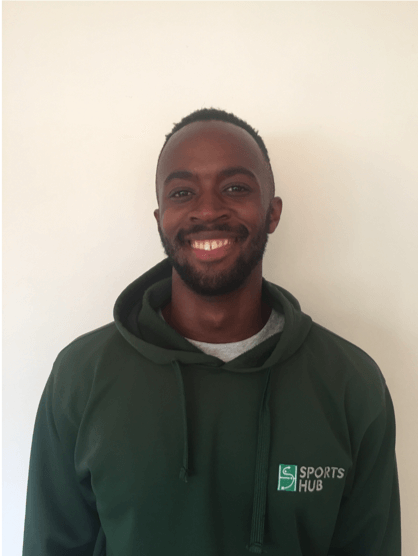 He has more than 5 years of coaching experience, with a Coaching Diploma from ETA and extra qualifications in rugby and first aid. When Alvino isn’t working, he enjoys spending time with his friends and family. 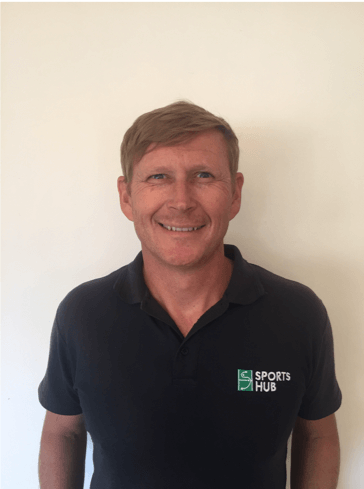 Peter is one of the most experienced coaches at Sports Hub. He absolutely loves his job and takes his job as a coach very seriously. 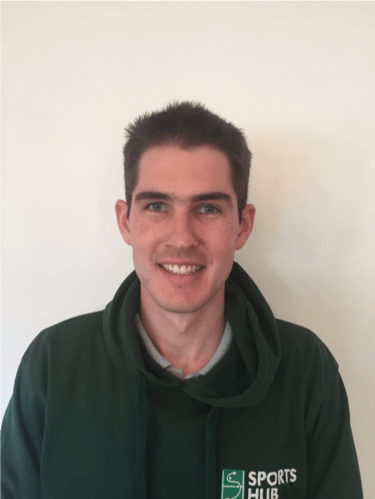 Peter enjoys teaching and explaining what he knows to others and expanding their horizons. He has over 15 years of experience working in foundation phase coaching. When Peter isn’t coaching for Sports Hub, he enjoys racing cars as a hobby. Sente believes strongly that children can grow in confidence from playing and participating in sport. He believes this confidence can help them not only in sport but also as they grow up into adults. Senteza has a coaching Diploma from ETA which includes more than 400 practical hours in the sports industry. 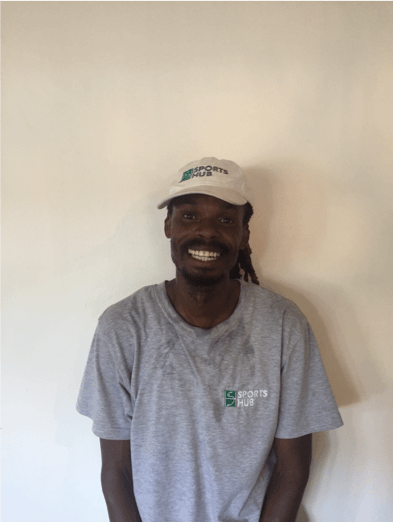 Outside of Sports Hub, Sente loves music and has played percussion instruments for around 10 years. 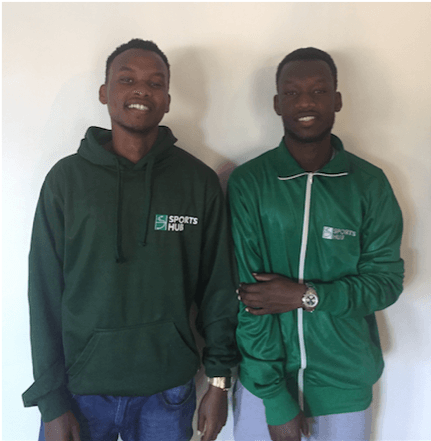 Rajab and Saidi believe strongly in the foundation that Sports Hub builds in its students. They love seeing kids develop and unlock their true potential as they develop in the sports of Sports Hub. Both Rajab and Saidi have a few years of coaching experience and are passionate about giving back to their community, which they have shown in the non-profits they have been part of in the past. Outside of their great love for sports and the next generation, they are interested in the fashion and music industry. Mangezi is someone who plans for the future. He joined Sports Hub to grow further as a businessman and a coach. He thinks that it is a privilege to be able to work with tomorrow’s future sporting stars. Mangezi loves to not only teach kids, but to learn from them too! He has a Coaching Science Diploma from ETA as well as coaching experience in cricket, football and hockey. When Mangezi is not coaching, he is a Sport Fanatic. He loves watching and playing golf, formula one and listening to music.